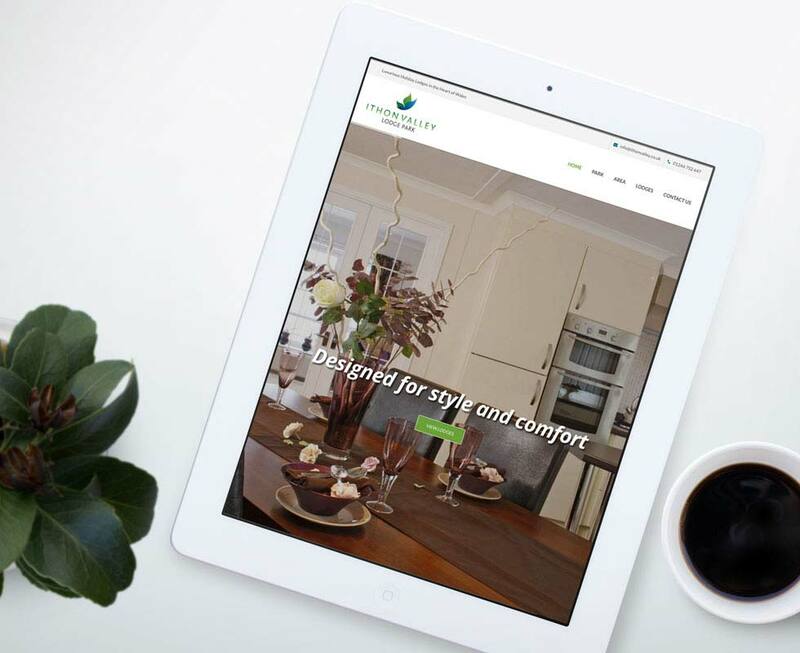 From our design studio in Chester, we create website designs that are well planned to appeal to a specific target audience, function correctly with navigation which takes the visitor from the home page to the product in 1 or 2 clicks and have the ability to attract visitors. In order to ensure that you choose the right company to design your site ensure that they offer the following key skill sets. In addition to information websites, we are also experienced in the design and creation of e-commerce sites that can be fully customised and content managed giving you more freedom and control over your website content. As part of the web design process, we will also undertake basic search engine optimisation to the site, which ensures your site is visible in search engines such as Google as well as providing further SEO assistance if needed. Responsive website design is the method of designing and building websites to work on any device such as smartphones, tablets and desktops. With the rise in mobile usage, the latest data shows that over half of all website traffic now comes from a mobile device, a figure that is only set to increase in the coming years. Whether or not your website is mobile-friendly can also influence how your website ranks in search engines like Google therefore ensuring your website is accessible on multi-devices is vital to its success. 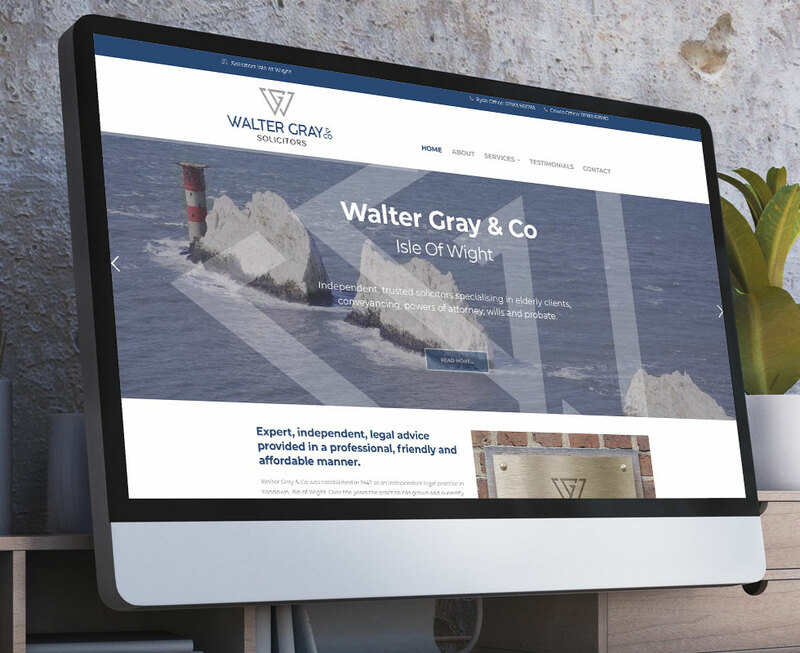 Our responsive website designers here in Chester have the experience in developing bespoke websites that scale seamlessly to respond to the size of the screen it is viewed on. 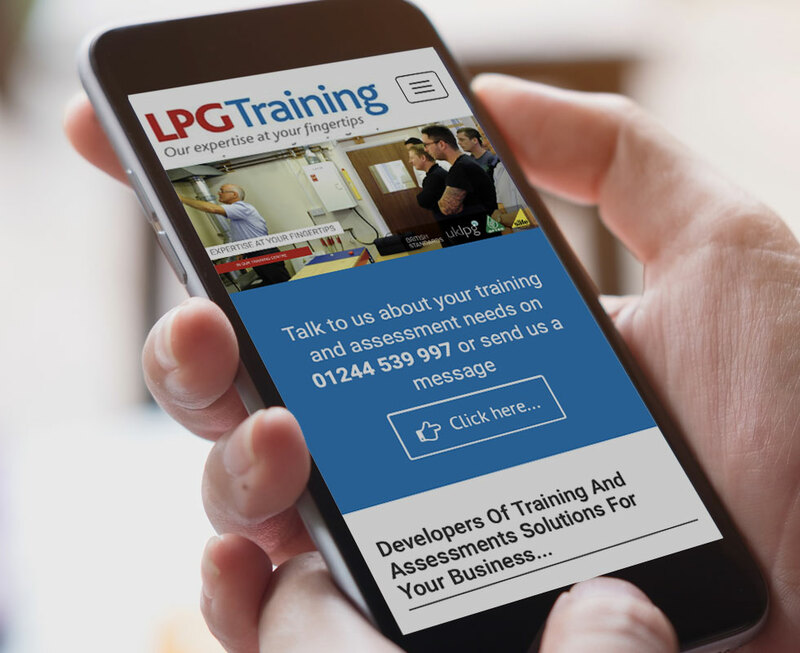 Your website will be easy to use and navigate around whatever the device - be it mobile, tablet or a large desktop monitor. 1. I want a website building – how do I make that happen? 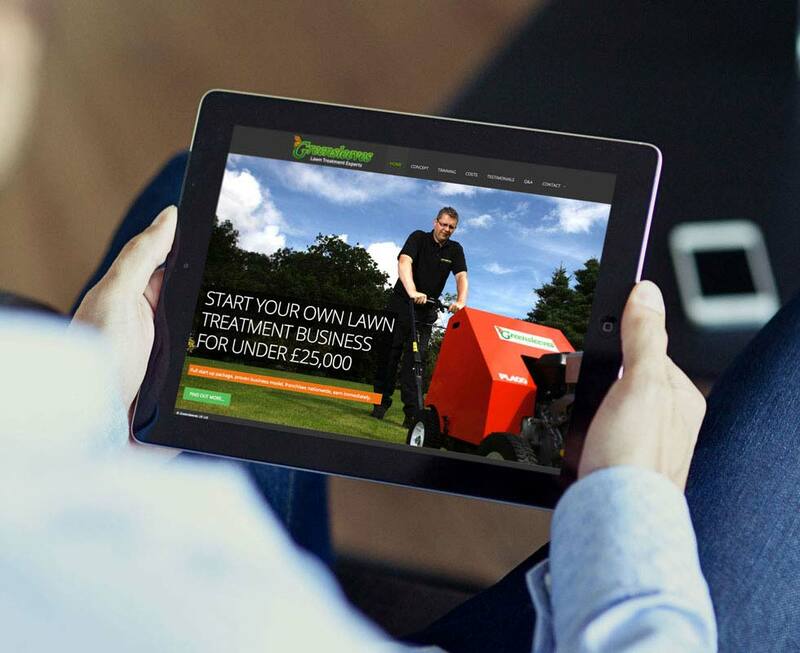 The first step would be to get in touch with our friendly team who will be able to arrange a 1 hour free, no obligation meeting with you to further discuss your business objectives and in turn the design and functionality of your potential website. Prior to a meeting we would ask you to complete our Q&A to help us understand more about you and your business. 2. How long will it take to build my website? This entirely depends on the size and the complexity of your website. We will create a tailored schedule that clearly outlines every important stage of the build process so that you are in the loop every step of the way. 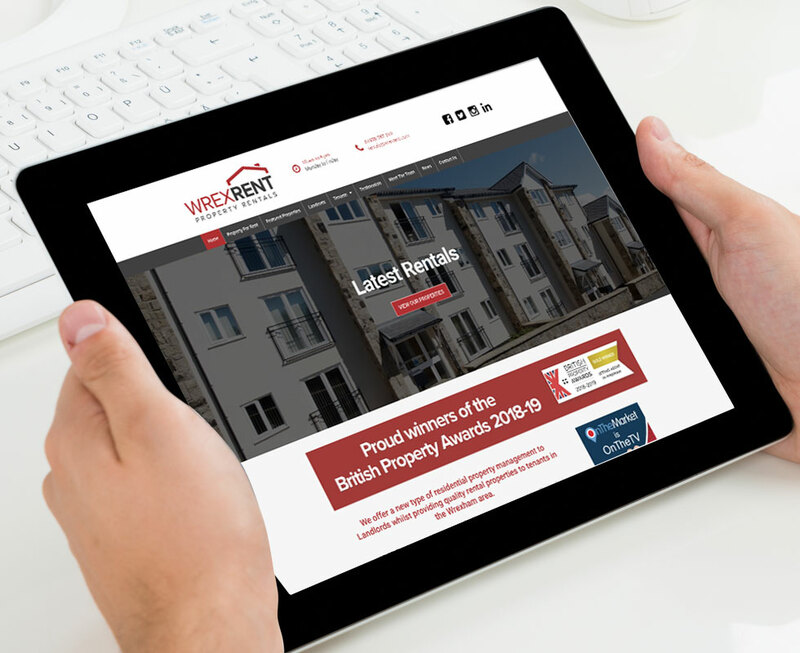 A basic brochure style website can be designed, built and completed within four weeks whereas some of our larger more complex builds have taken a few months. 3.	Who manages the creation of my website? 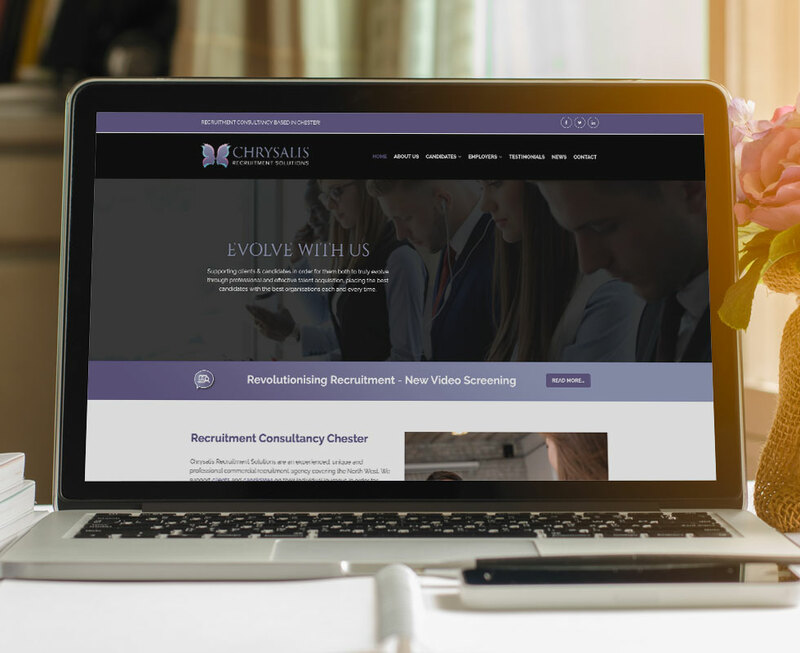 We have a dedicated team comprising of web and SEO specialists that work alongside our account management team to ensure every aspect of your website build progresses seamlessly. Your appointed Account manager will be on-hand via email or phone to discuss any issues or questions you may have. 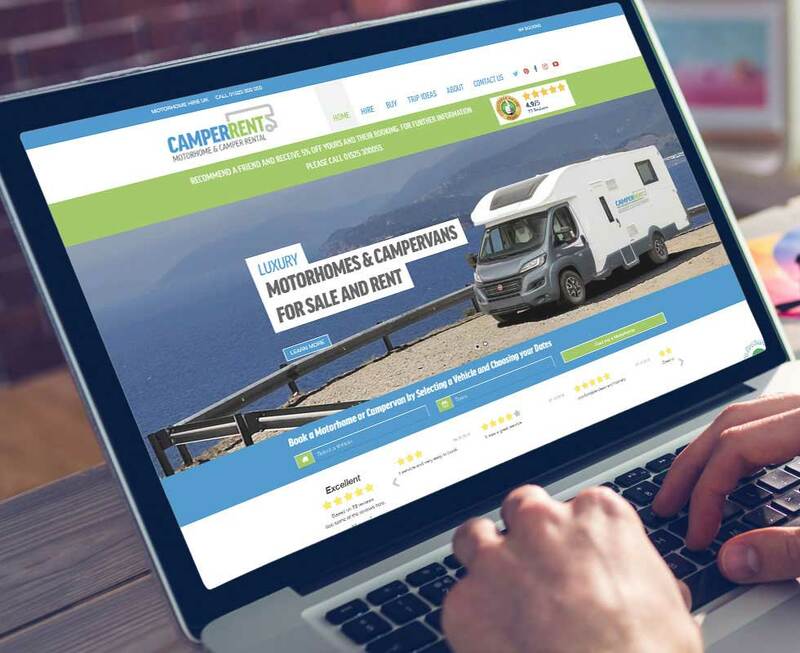 They will regularly send proofs of your website to you which will allow you to see the progress of work being made and enable you to be included throughout the process providing plenty of opportunity for feedback. 4. Will my website be responsive? 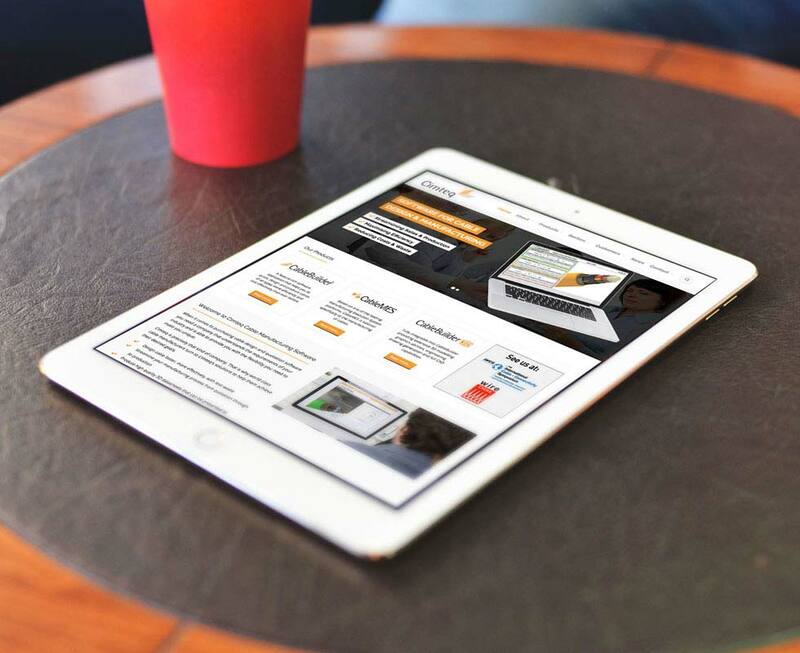 Yes, your website will be mobile and tablet friendly. 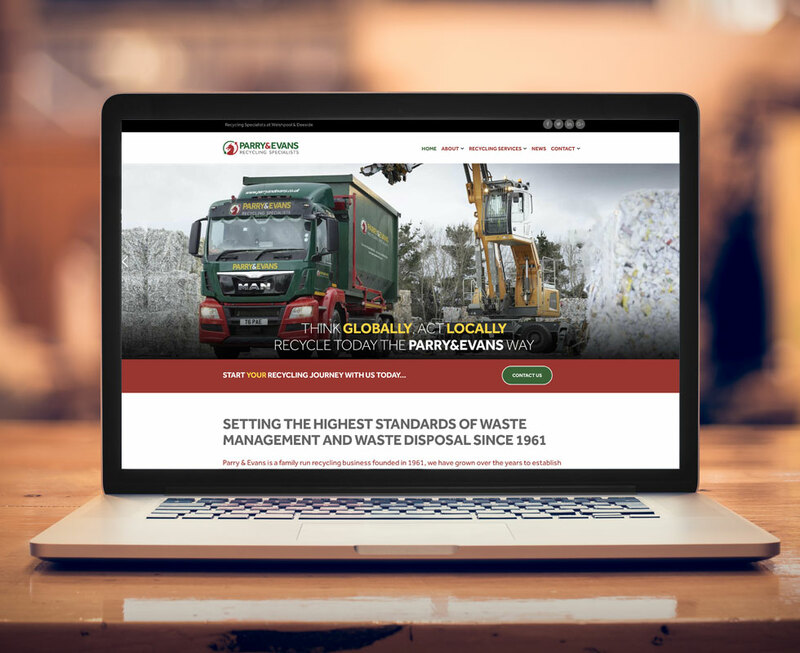 Our talented web developers ensure that first-class functionality and user experience is at the forefront of any website design, especially where user responsiveness is key. With the introduction of mobile first from google in June 2018, this is prevalent than ever. 5. Is there anything I need to supply to you? Imagery or video files are a great place to start, although we do offer these as additional services if you require them. Your Account Executive will create high-quality keyword rich content based upon information that we will glean from you during our meetings. If you do not have any suitable imagery do not worry, we can arrange a photoshoot with our in-house studio. During your initial discussion with the team, we will be able to outline what is needed by you, but we can work with as much or as little as you can provide. 6. Is my website domain and email hosting included in the package? 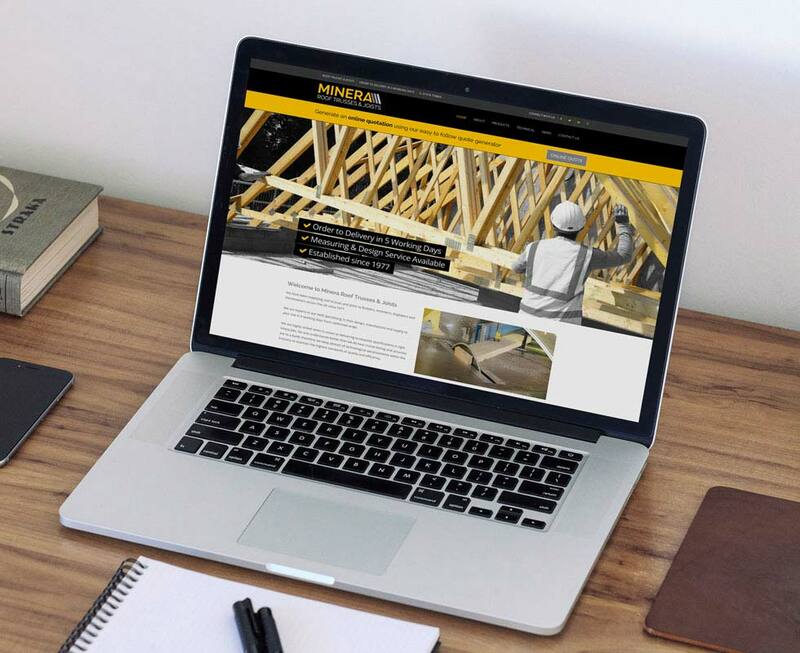 If you require on-going or full website support, you may want to view our marketing packages, which will give you an in-depth description on the types of support packages we provide. 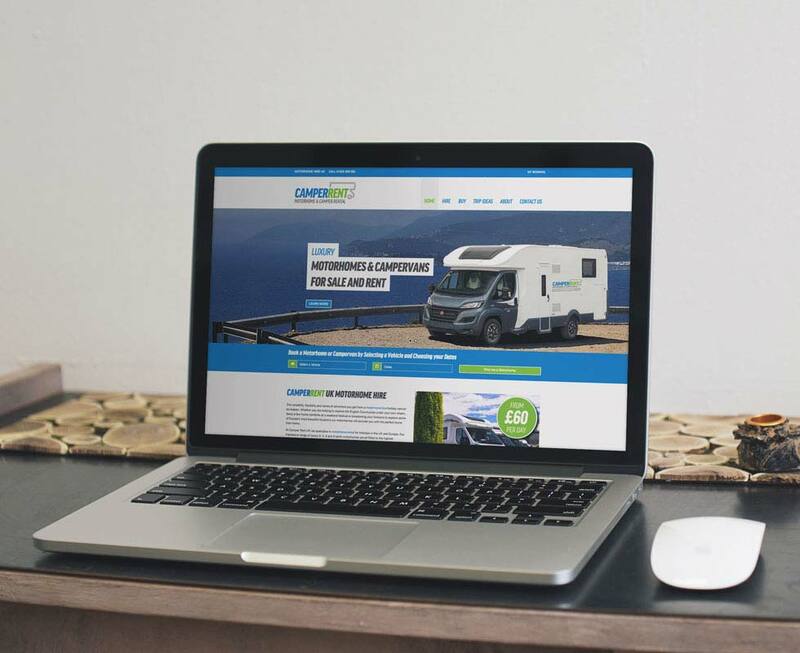 As part of the website build we will set-up your website domain and hosting services for you. If you require specialist hosting support, we can also advise on this. 7. Can I edit my website content myself? Yes, if this is what you require then you will need a content management system (CMS). A CMS will allow you to amend/remove content or images by logging into a safe and secure area of your website. 8. Will you include SEO into my website build? Yes, we will incorporate basic SEO as part of the website build. This ensures that the initial SEO requirements are implemented to get you up and running. Once the website is launched we do offer a more in-depth SEO package which can be discussed during the initial meeting. We will monitor its performance and your specific market and then make recommendations based upon your specific requirements. 9. Do you provide on-going support? We can provide as much support as you need. On-going updates to your website such as content or imagery updates, SEO and reporting are all options that can be discussed during your consultation. Require more information? 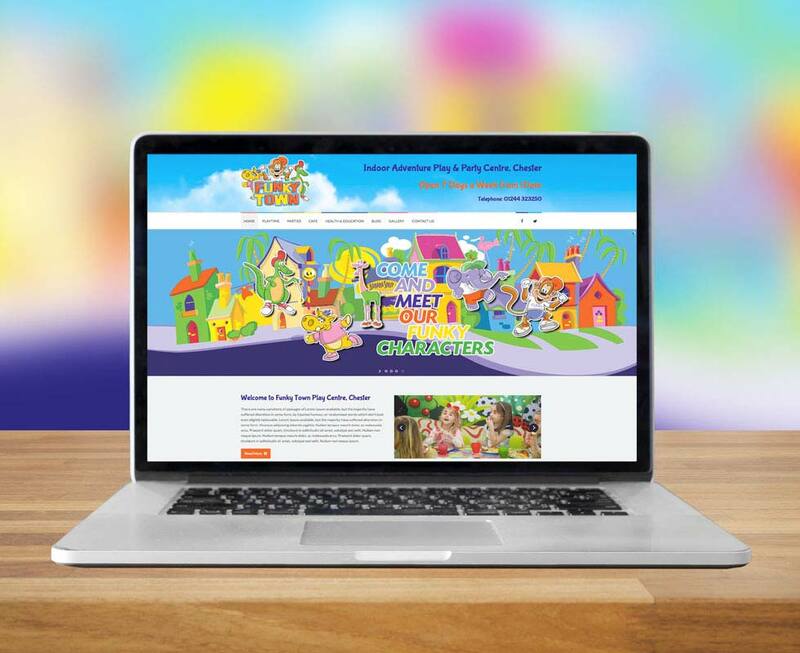 contact our friendly team to discuss your website build!